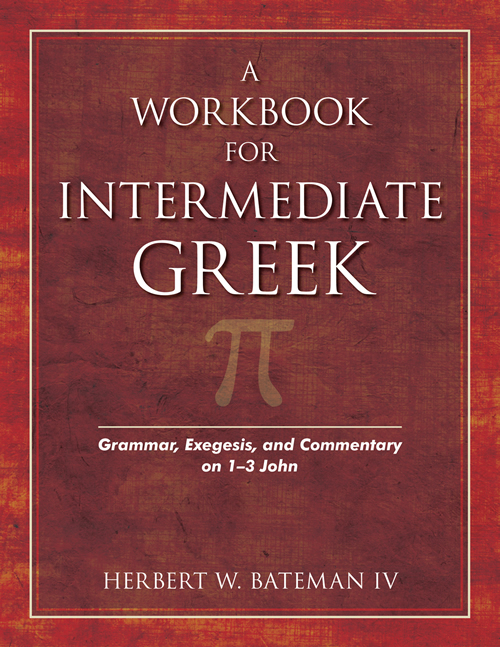 "This book is a go-to reference for the instructor and a lifeline for the Greek student." 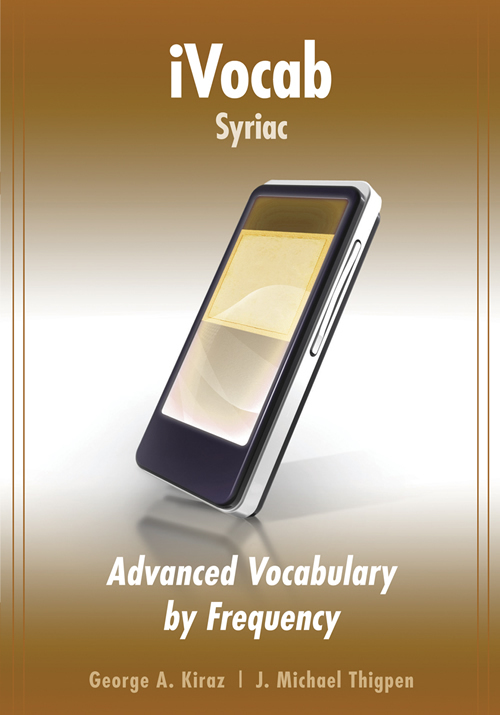 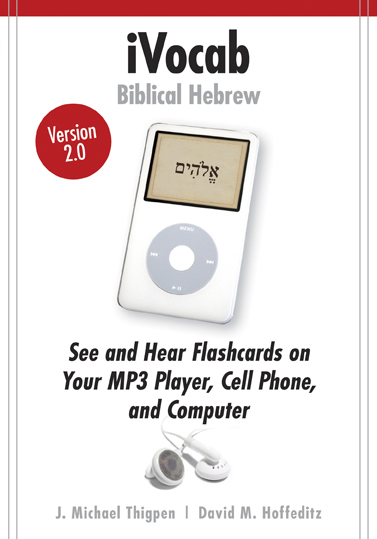 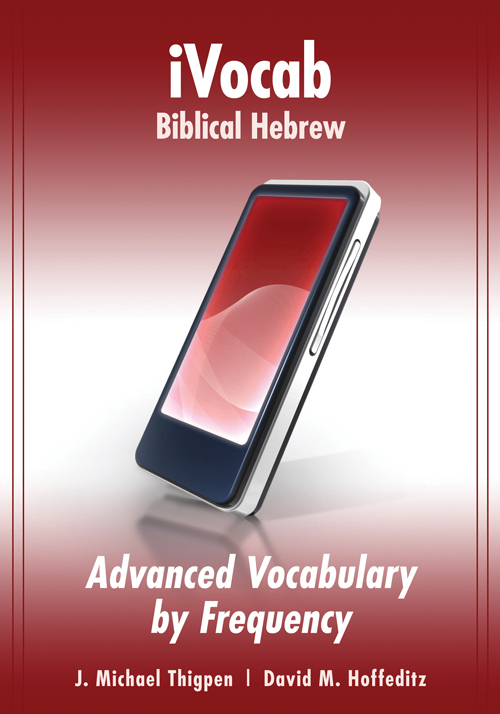 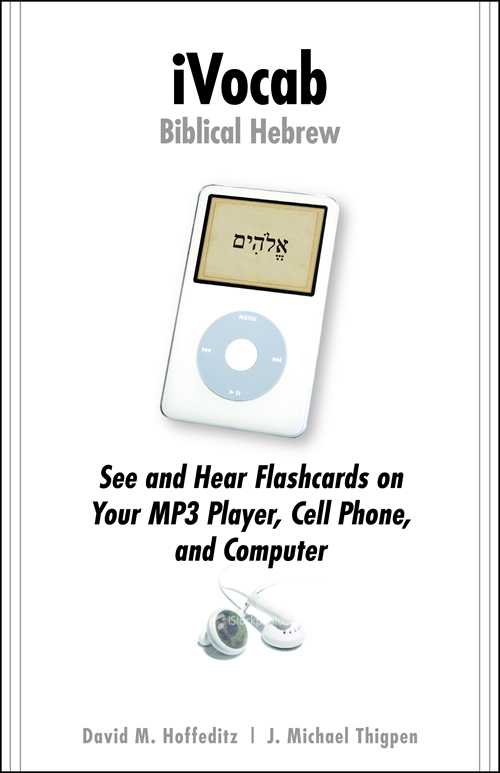 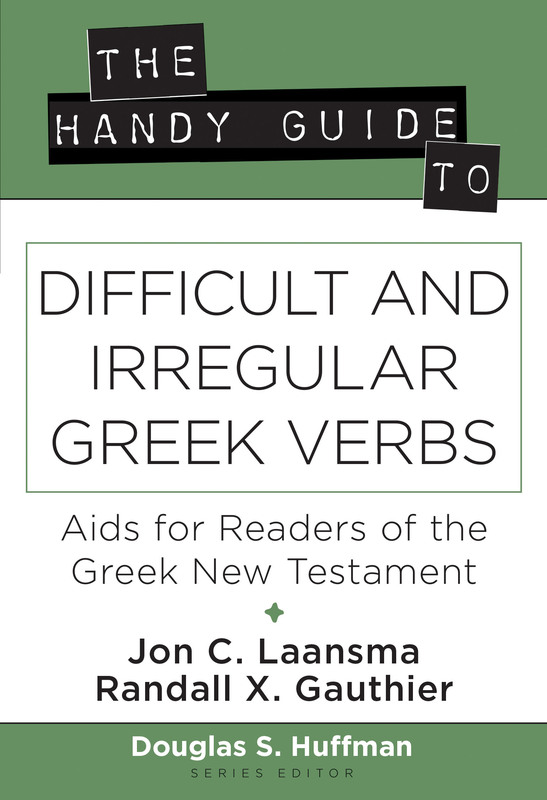 The Handy Guide to Difficult and Irregular Greek Verbs is a learning aid especially for those transitioning from beginning courses in Greek to regular reading of the New Testament. 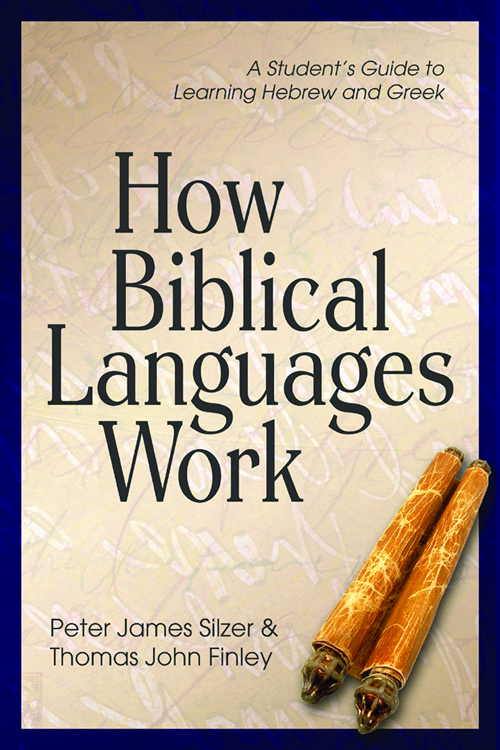 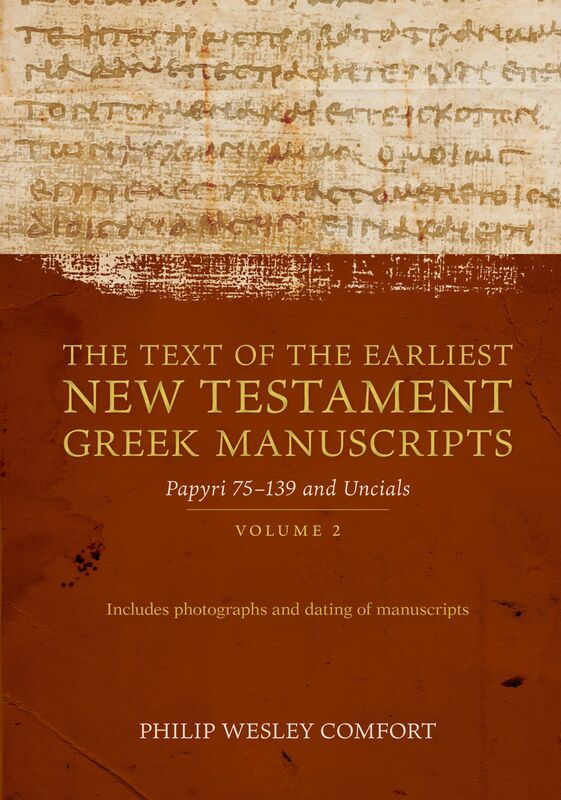 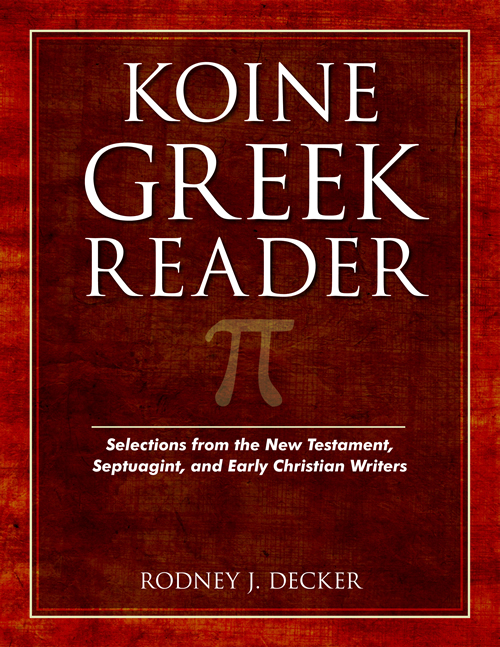 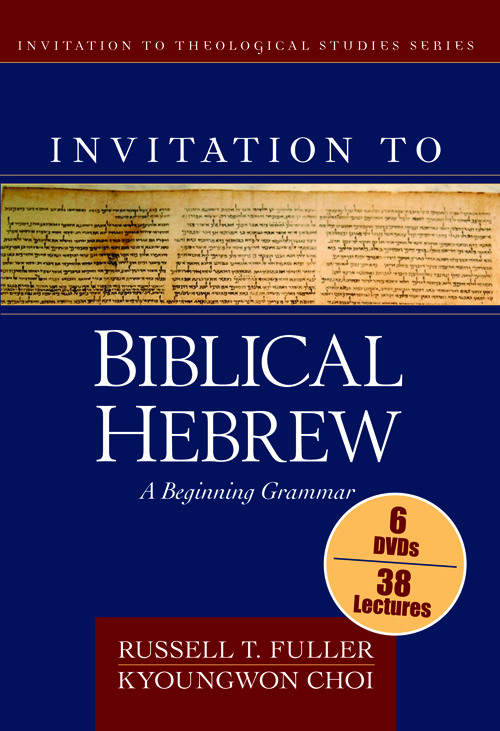 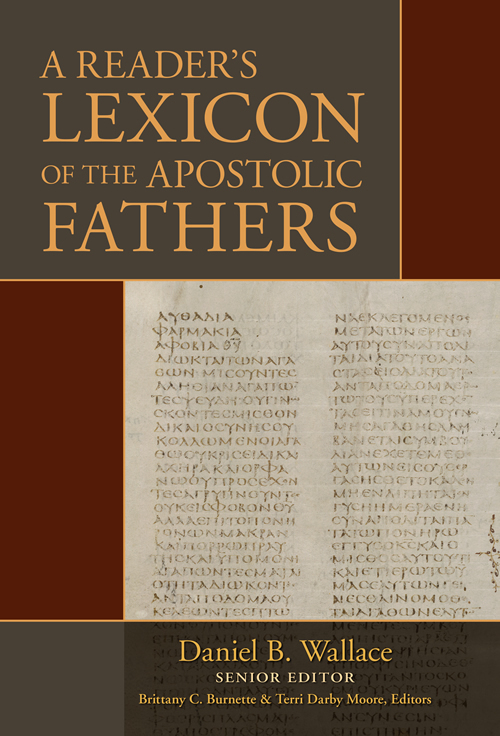 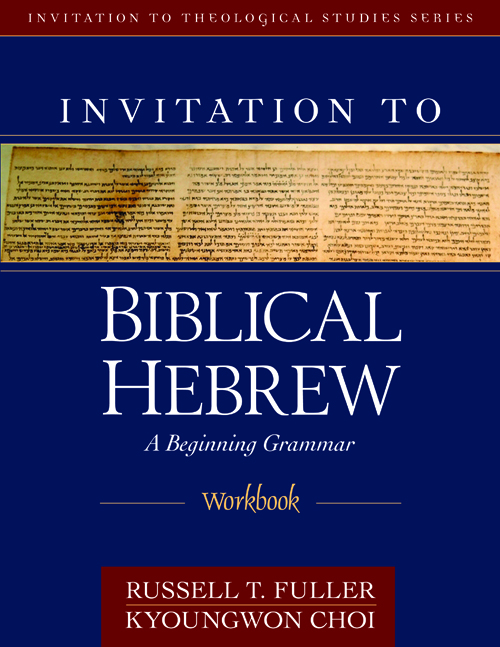 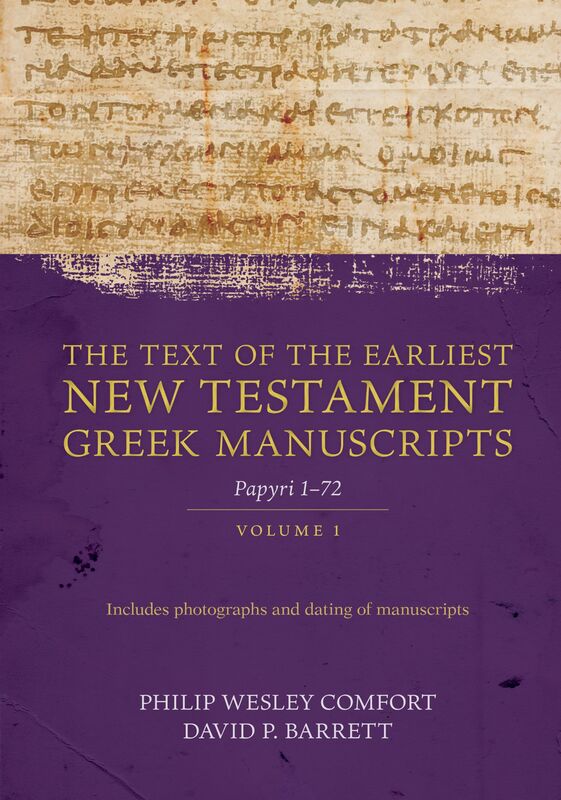 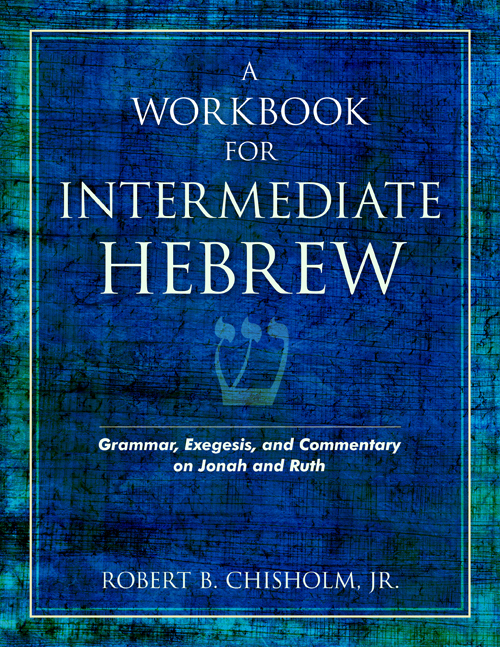 This resource helps students learn those irregular Greek forms that are otherwise difficult to place; it's also perfect for pastors, biblical scholars, and anyone who learned Greek years ago and wants to improve their ease of reading the New Testament. 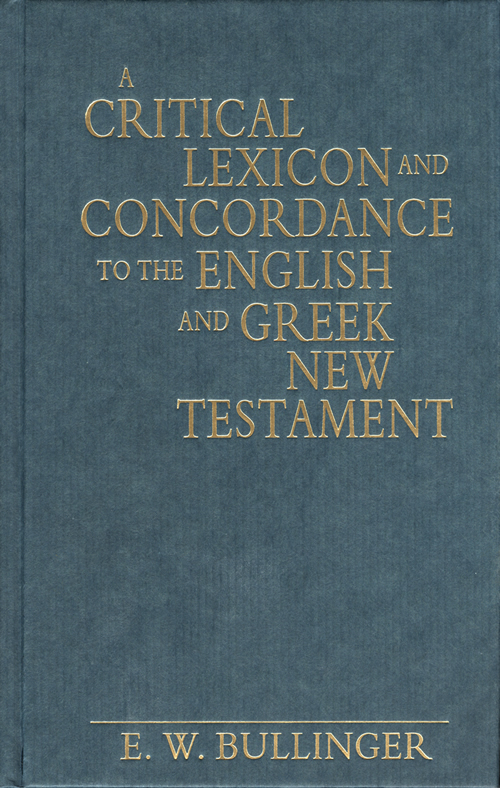 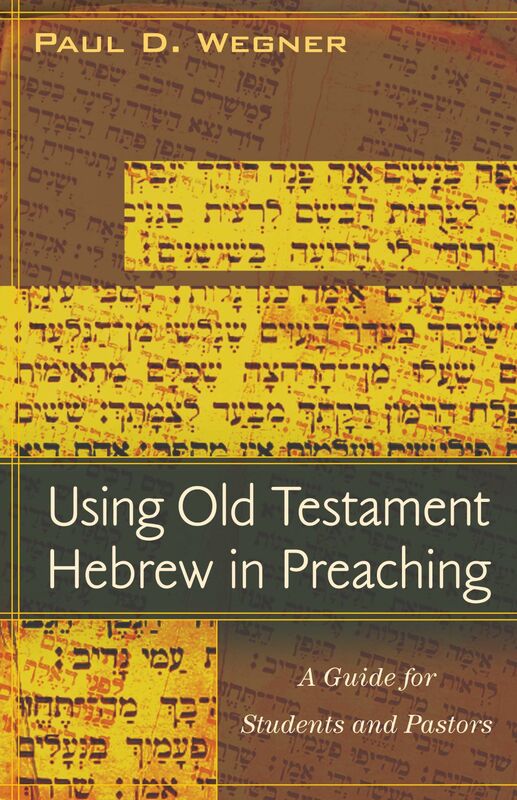 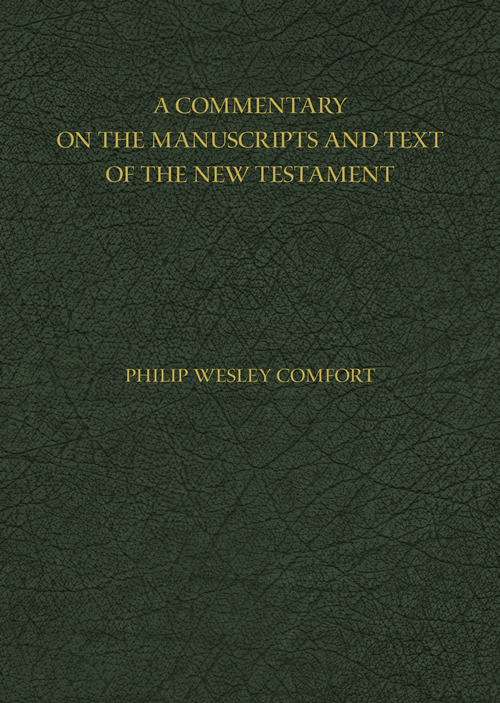 Jon C. Laansma is associate professor of ancient languages and New Testament at Wheaton College in Wheaton, Illinois. 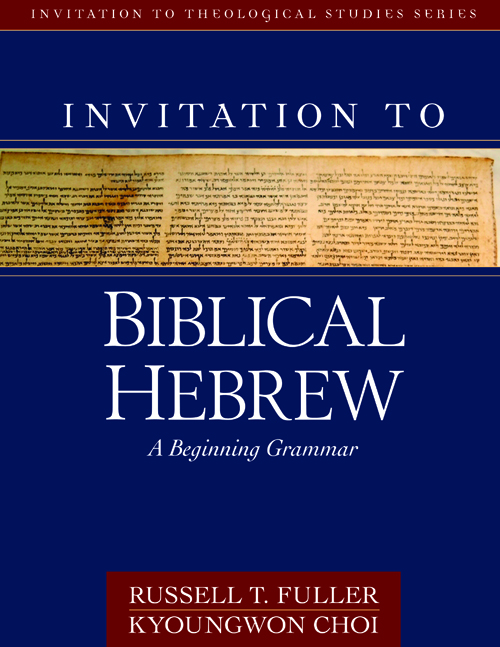 Randall X. Gauthier is a research fellow with the Department of Hebrew, University of the Free State.